Lewis Baker’s time with Leeds United was one to forget, but he’s made a remarkable turnaround in the second-half of this season, with the midfielder playing a starring role for Reading. The midfielder is currently on loan with the Royals until the end of the season, and many fans are keen to see him make his stay in Berkshire, a permanent one. He stood out in a narrow 2-1 win over Brentford at the weekend, and was evidently delighted with the team’s performance on the day. Baker took to Instagram following the crucial win over the Bees, and has certainly established himself as a fans favourite at the Madejski Stadium. 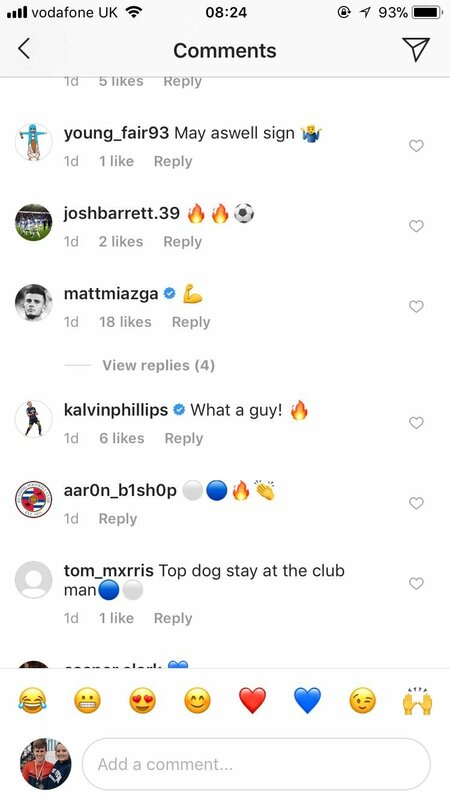 Former Leeds United team-mate, Kalvin Phillips has responded to Baker’s latest social media post, and has praised the Chelsea loanee. Phillips will be hoping that his Leeds side can make a long-awaited return to the Premier League, which certainly is achievable after the weekend’s results. 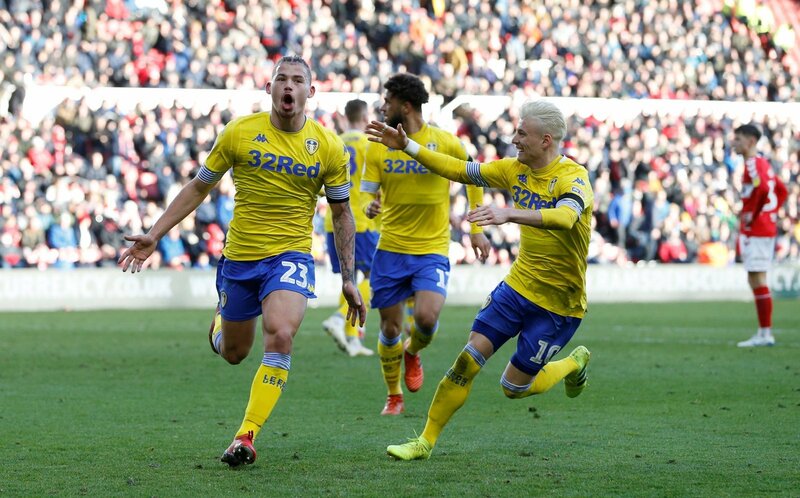 The Whites are now three points clear of Sheffield United and will be hoping to extend their lead over the Blades when they are both next in action. Leeds take on relegation-threatened, Wigan on Friday, where they could extend their lead to six points if results go their way. Whereas, Baker and his Reading team will be hoping to pull further clear of the relegation zone when they take on play-off chasing, Bristol City at Ashton Gate in the early kick-off. He’s really kicked on since joining Reading in January. Leeds fans won’t have missed him too much, but Baker has played a starring role in edging the Royals clear of their relegation fears. Phillips will be hoping that he can achieve promotion to the Premier League, and if Baker had shown the form he has shown at Reading whilst at Leeds, then he would have been a certain starter for the Whites.